There’s a trick to transforming a website into a powerful, money-making, search-engine optimized (SEO) machine for reeling in business and generating revenue. Actually, that’s not true: There are lots and lots of tricks to being seen on Google and other services, and TESSA has them all up our sleeve. 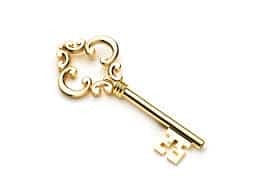 Keywords are key, as the word implies. TESSA digs deep, uncovering the full set of keywords and keyphrases (sometimes thousands of them) that entirely cover the topic. There’s a trick here too: TESSA keeps up with the latest changes in Google’s search algorithm (backlinking, duplicate content, video, etc.) 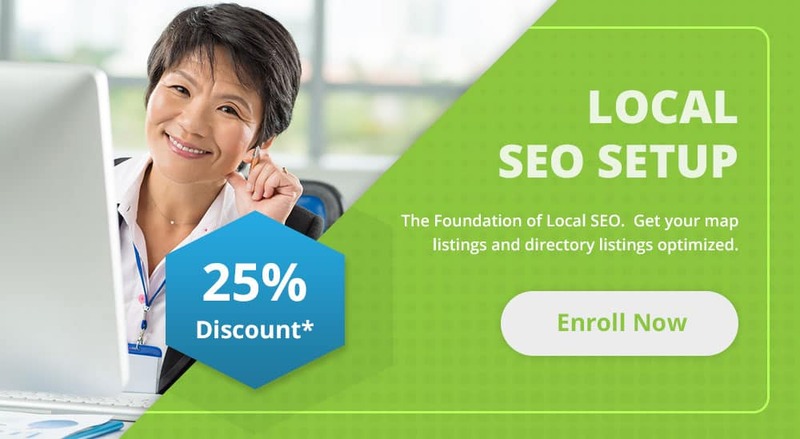 so that all those keywords are in the right places on your website, that they’re used frequently enough but not too much, and that similar and related keywords are sprinkled in for a more thorough search-engine optimization treatment. Employing proper keywords across a website’s pages is absolutely essential for getting found on Google and elsewhere. If your business can be described with the English language, TESSA can tailor those words to accomplish a two-pronged mission: To make your website attractive both to Google and to potential customers at the same time. 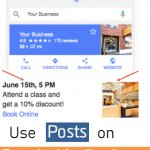 That means that when Google’s spider reads your site, it sees the keys which rank you at or near the top of many search-engine results pages (SERPs) – so that when human users find your site, what they see is a inspiring call-to-action to do business with your company. This approach is known in our industry as White Hat SEO or Ethical SEO. 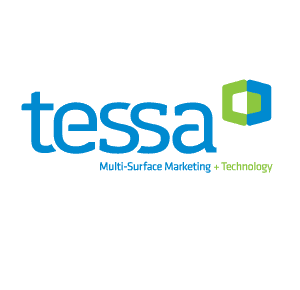 That’s the nutshell of what TESSA does: We help you be seen on-line, through know-how, diligence, and a genuine desire to meet our clients’ needs, demonstrating the results of our efforts with numerical analytics from Google and other empirical sources. Like we often say, if your website comes up on the second page of a Google search, it might as well be deep under the ocean floor, because no one’s going to find it. TESSA has laid down a proven track record for getting our clients discovered and contacted by prospective customers. Our portfolio includes significant SEO improvements to the websites of law offices, engineering firms, auto dealers, insurance agencies, financial consultants, doctors’ and dentists’ practices, household services, pest control, carpet and flooring, energy services, holding companies, home contractors, non-profit organizations and specialty/boutique/artisan producers, among others. Search engine optimization is no trick, really. Just hard work on your behalf by the ethical, knowledgeable and persistent professionals of TESSA.